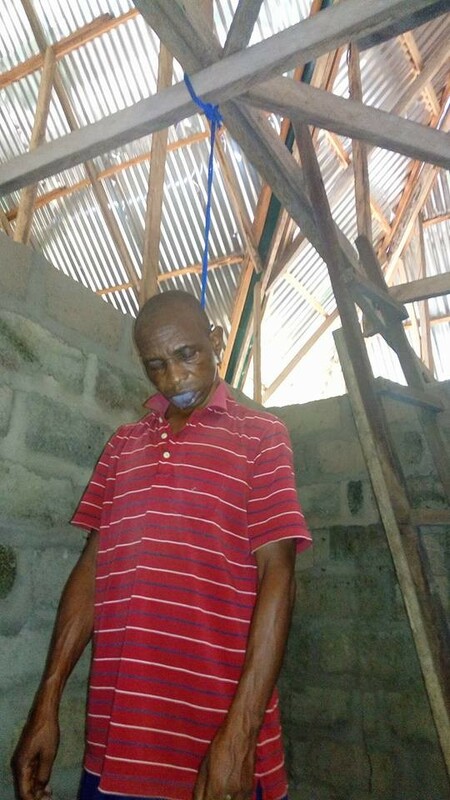 A 46-year-old man identified as Aniekan Peter Sunday, committed suicide today at his home in Otomo community in Ika local government area of Akwa Ibom state. 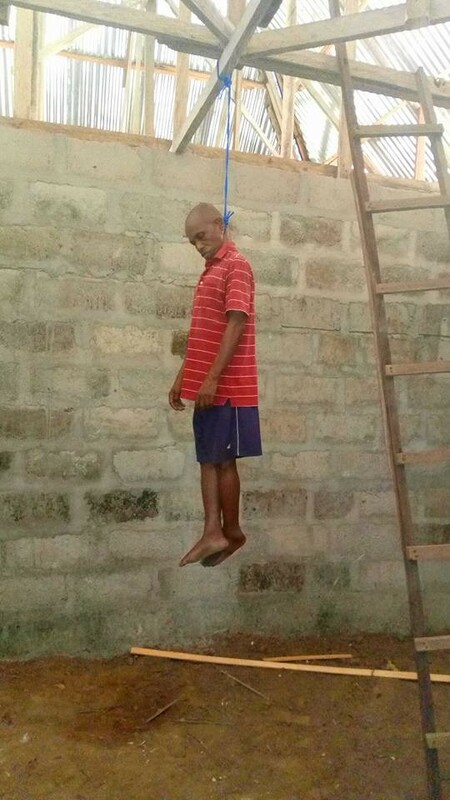 According to Facebook user, Joseph Esu, who shared the sad story online said Aniekan killed himself four days to his father's funeral slated for May 11th. Early these morning May 7th, unprecedented alarm blown as a tragedy happened at Otomo community in Ika LGA of Akwa Ibom state. A man by name Aniekan Peter Sunday committed suicide in his house. No body really knows the actual cause of his dead and why such unscrupulous, barbaric and dubious action. The man has been said to be at his 46 years and above, but the action marvels the entire community. According to the village head of that community chief Sunday Thomas Mbaba, he said " early these morning a youth from his community by name Philip came to his compound and informed him of the said barbaric action. The chief himself went to the police station to inform the DPO about the unfortunate and unforeseen action. The DPO of Ika Divisions a kind hearted man Sir Musa Rilwanu appeared at the scene for police interrogation and investigations on what could have been the cause of the man's dead. According to the youths and the women of the said community, Aniekan happens to be the only survival son of the family of which his father died and the burial comes up on Friday 11/5/2018, before he killed himself. 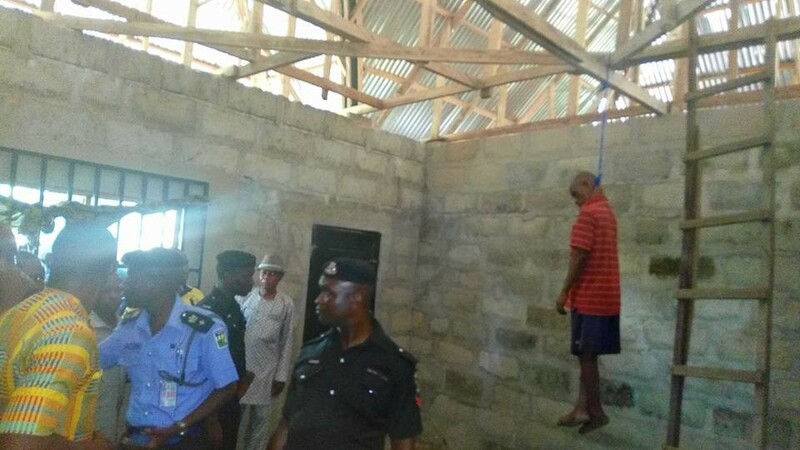 Apparently, the village head and his executives, the DPO of Ika Divisions and the entire community were confused why Aniekan should took his life without telling anybody the reasons. Today been Monday was the said date and day for clearing of compound for the preparation of the up coming burial on Friday. Aniekan is said to have struggled to complete his building and he packed into the house not up-to two weeks before his sudden suicide. He died and left his poor mother without saying a word to her and his relatives. May his soul and that of his father rest in perfect peace Amen.